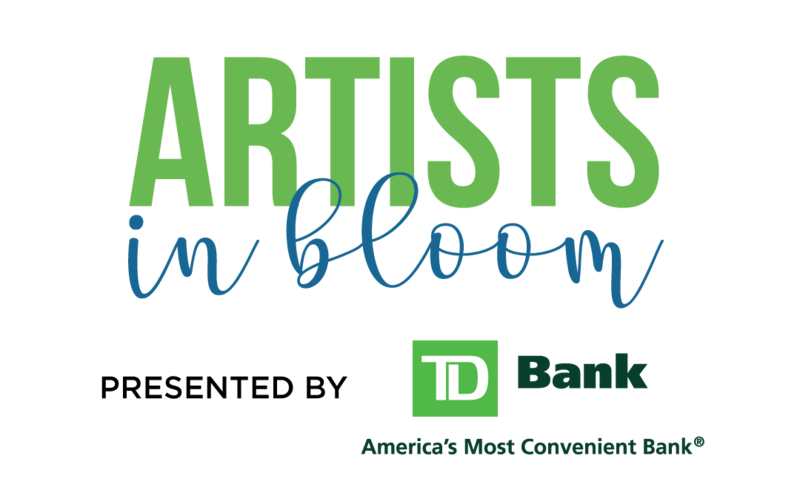 Celebrate and support South Carolina’s emerging young artists at Artists in Bloom, presented by TD Bank. This dynamic experience will showcase performances and works by the talented students from the SC Governor’s School for the Arts and Humanities. Actor and alum Brandon Micheal Hall, star of the hit CBS series God Friended Me, will be the featured guest as the recipient of the 2019 President’s Alumni Award. Guests will enjoy live music, drinks, and hors d’oeuvres. Proceeds support financial assistance for Governor's School students, professional development opportunities, and special programs. Sponsorship packages are available.